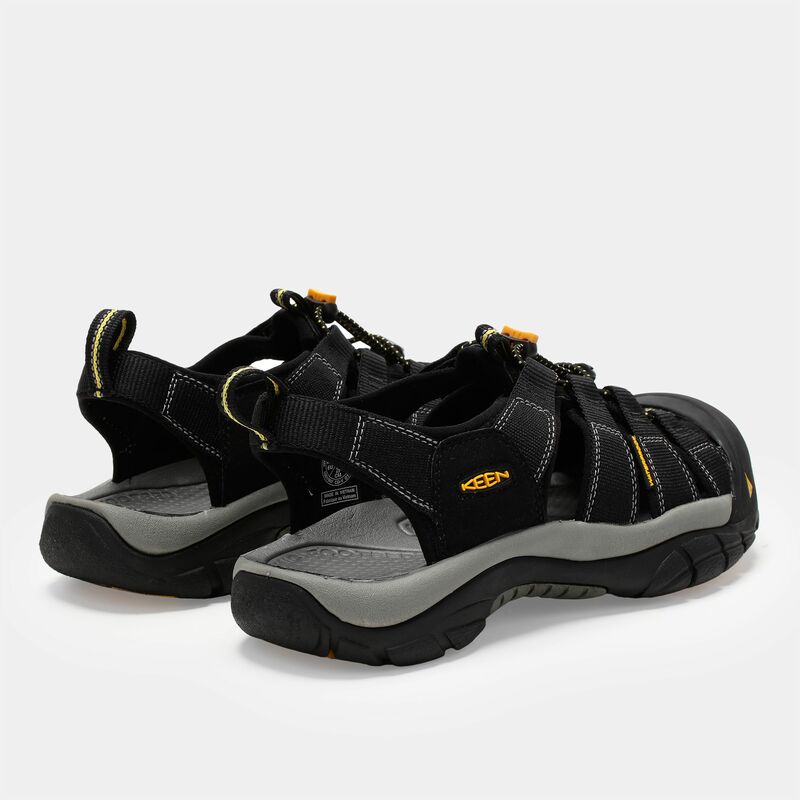 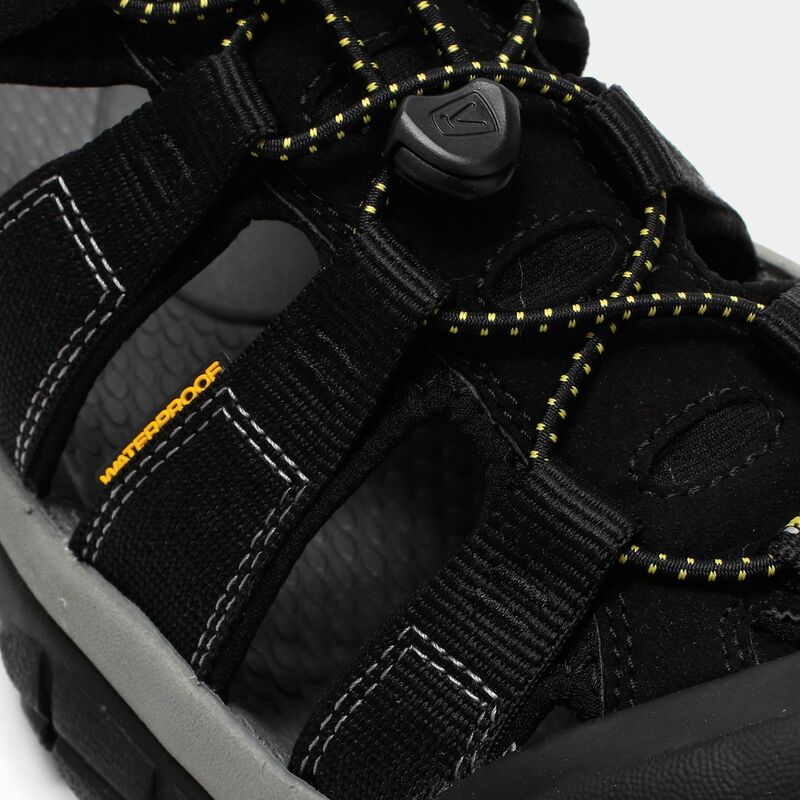 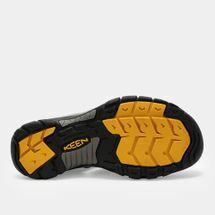 Keen’s Newport H2 sandals for men are best for watersports, the beach or for hiking. The sandal brings together ventilation and toe-protection. 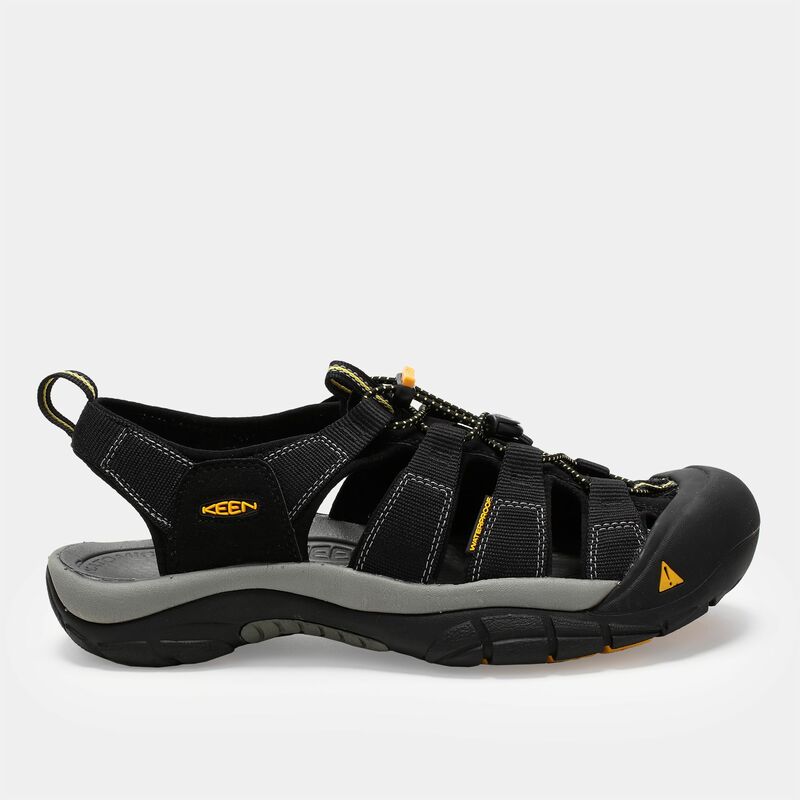 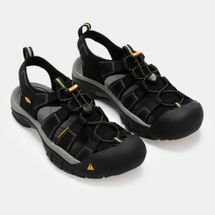 In addition, the sandal also brings excellent traction and webbing upper so that you can carry on your outdoor adventures with ease.